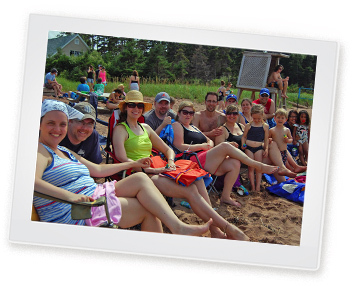 Malagash Bible Camp is also proud to offer several youth retreats as well as a women's retreat and Men's retreat. Keep checking our website/calendar or events on Facebook for things like Snoblast which takes place in February, or the fall youth retreat which happens each November. During these retreats we have all the fun of summer camp packed into a weekend including great devotional times and in-depth chapel times. Keep checking our website or Facebook page for things like Snoblast (February), the fall youth retreat (November), our Stretch leadership retreat ( June) and our Young Adults Retreat (November). Sound System: We offer a portable sound system and music equipment which consist of the following: 16 channel mixing board with effects and monitor mixes. 16 channel snake. 2 main cabs (500watts each). 800 watt sub woofer. Two 300 watt monitors. Two cordless mics. 4 vocal mics. One Yamaha Clavichord full sized electric piano, and one upright acoustic piano.